If there was one superpower that we were allowed to possess, it would definitely be invisibility. From Star Trek to Harry Porter, invisibility cloaks have largely remained confined to the world of science fiction and fantasy. Not anymore, though. 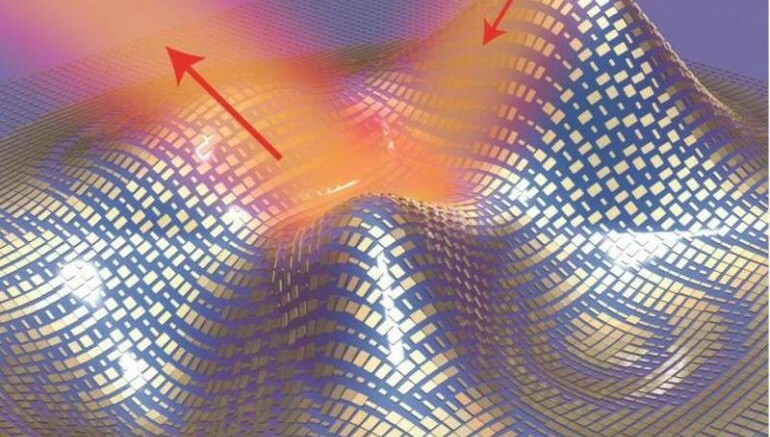 A team of researchers has developed the technology to create super-thin invisibility skin cloaks which, when wrapped around three-dimensional objects, can render them completely invisible to optical detection. A phase shift provided by each individual nanoantenna fully restores both the wavefront and the phase of the scattered light so that the object remains perfectly hidden. All the pimples and wrinkles will no longer be visible… [It] can be made to hide one’s belly.